There are 24 level crossings within the ETC municipalities. Fourteen of these locations are being removed by the State Government over the coming years. The remaining 10 sites still represent conﬂicting points between trains and road traffic, including cars, buses, cyclists and pedestrians. With average crossing closing times well in excess of one minute, these conﬂicts represent a constraint to road capacity and exacerbate traffic congestion in the region, with signiﬁcant wider impacts to the on-road public transport network. Additional to the ten level crossings within the ETC region there is one other level crossing left to be listed for removal by the State Government on the Ringwood line, at Surrey Hills. Although Surrey Hills is outside the ETC region it still affects the ﬂow-on traffic, and to make the Ringwood line fully functional it will be of utmost importance that this level crossing is removed as well. 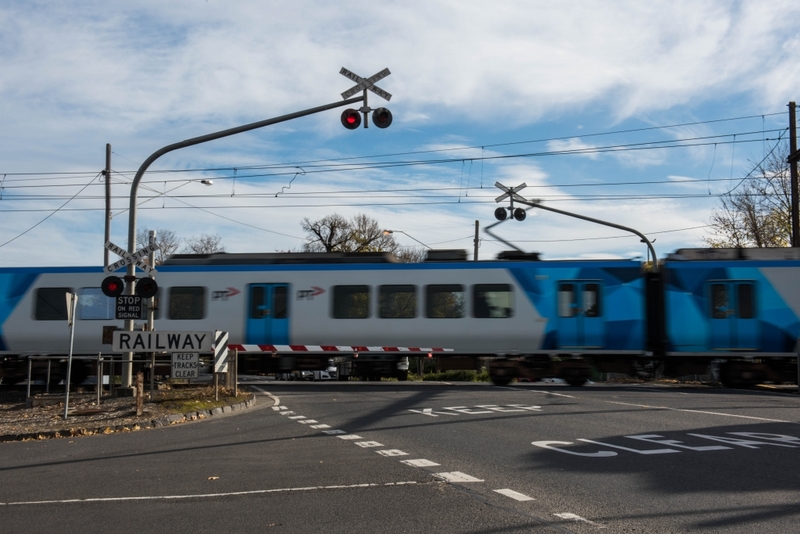 Removing level crossings is vital to achieving efficiencies across the rail network. Once these are removed along a rail corridor, more efficient signalling technologies can be introduced along with more intelligent train management, therefore increasing capacity for rail services across the network. This will not only ease congestion and provide opportunity for an increase in train frequency, but also improve response time for emergency services. A commitment from the State Government to remove the 10 level crossings within the ETC region as well as the additional one in Surrey Hills is required.